Beatles were center stage of the music world ever since their birth in the ‘60s. They were indeed the best thing to happen to the world of music, till date. They were fantastic innovators. The legendary rock band was formed in Liverpool, England in 1960. The Beatles then went on to become the most popular band in history. The band released 13 albums in a matter of 7 years, a record in the history of music making. On July 6th of 1957, John Lennon who was a part of a band called the Quarry Men then, met Paul Mccartney and was impressed by Mccartney’s guitar skills. Lennon then asked him to join the band and Mccartney accepted. Mccartney then pushed Lennon to audition a 14 year old friend of his, who Lennon very reluctantly auditioned. However, George Harrison, then 14 wooed Lennon with his performance of Raunchy. It was then that the group tried to rename the band. After a lot of back and forth they arrived at The Beatles. The band also saw a lot of members before Ringo Starr. In 1960, the band was to play at Hamburg in Germany. Hoping for millions to come their way they were in for a nasty surprise in Germany. They soon returned to England. 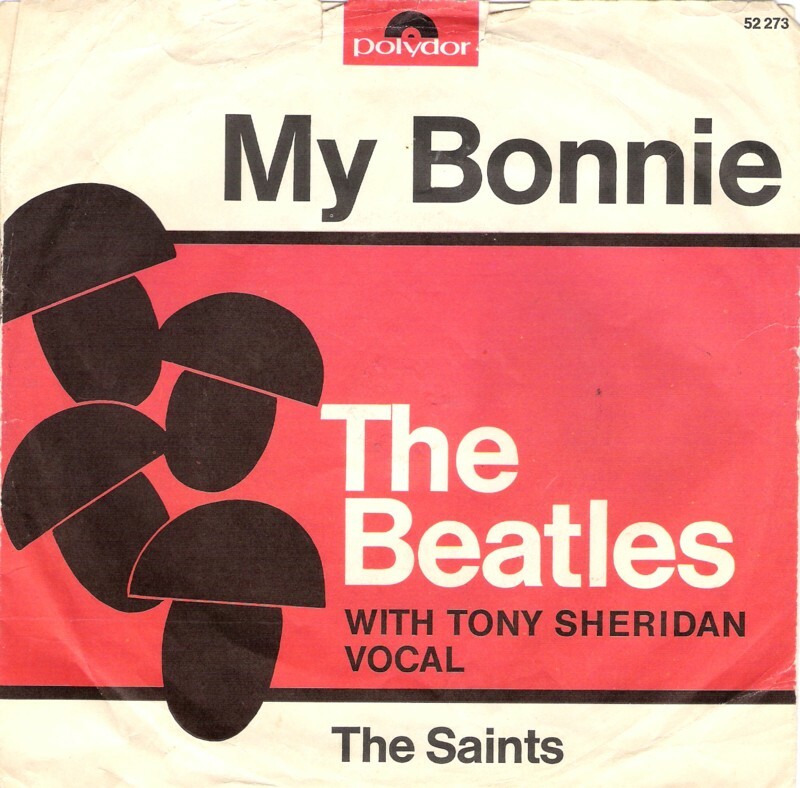 Good luck struck when in 1961, a record store owner, Brian Epstein heard about the Beatles and their record My Bonnie. Brian ordered sale of these records and they sold like hot pancakes. He then decided to meet this legendary group himself. He was amazed to see a group of charismatic young boys. Soon enough, Brian joined hands as their manager and put the group in fine clothing. However, they were still not able to land more recording sessions. When they did land an opportunity it was time for their then drummer Pete Best had to leave. It was then that the group asked Ringo starr the drummer of Rory Storm and the Hurricanes to join the band. Regardless of a few initial glitches, Beatles identified Ringo Starr as their drummer for upcoming recordings and performances. It was indeed with Ringo Starr that the Beatles conquered Rock world. Year after year they churned hit after hit chartbusters. They were a kind of rage Britain had not experienced before. They had crowded shows, sold out records and merchandise everywhere. They were a sensation. In Tokyo, the group was threatened by militant student and several death threats ensued. A lot of wrath was suddenly coming their way around 1966 onwards. 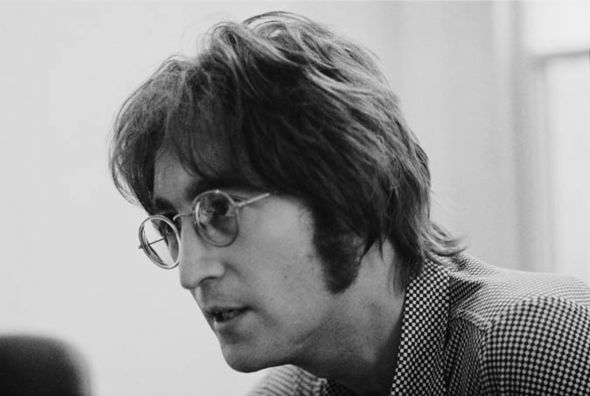 Lennon’s remark that Beatles were more popular than Jesus was met with hatred. Their energy was wearing thin too. They performed their last at Candlestick Park, in California on August 29th, 1966. In 1970, Paul Mccartney officially dissolved the group and with it ended an era, a legacy of legendary music and incredible musicians.